Join a business. Join a store. 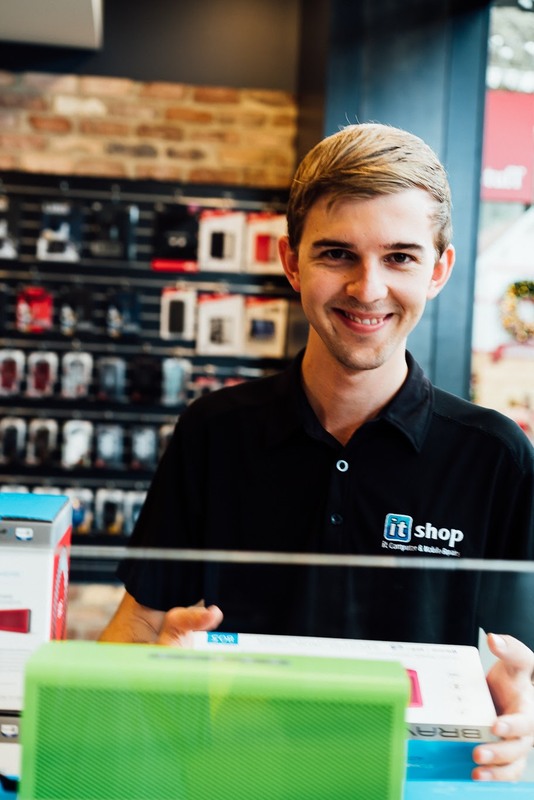 Joining the ITShop will enable you to become part of what we believe is the industry’s foremost Retail IT Services Group in Australia. ITShop was established in 2008, as it expands throughout Australia our team is focused on the development of better systems and services leading to success.